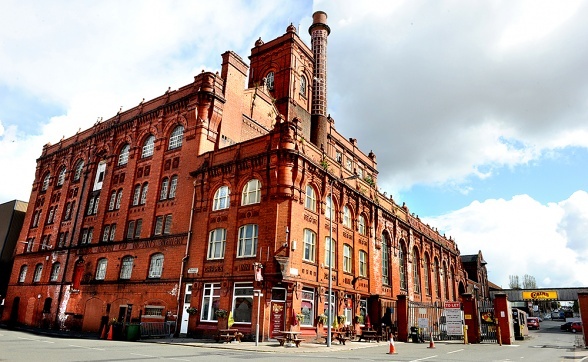 St. James's Gate Brewery in Dublin. 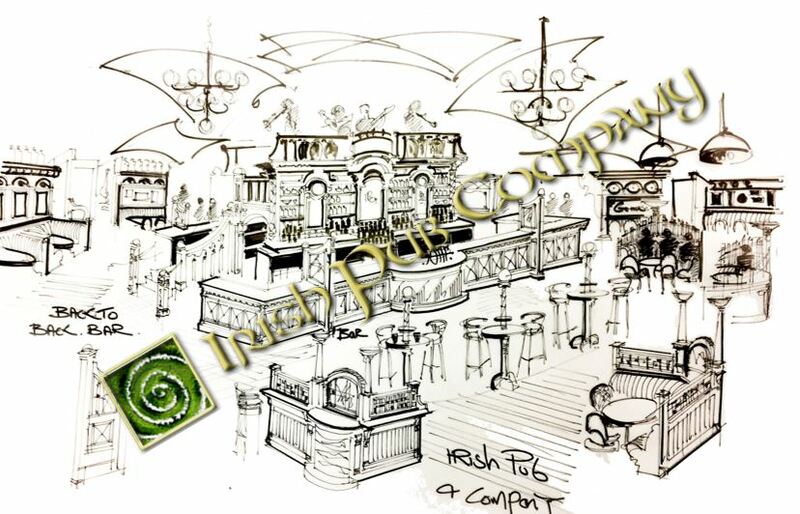 The Irish Pub Company was established in 1990 are the original creators of the authentic Irish Pub Concept. We are the market leaders in the design, manufacture and installation of authentic Irish Pubs and Bars globally and forerunners in the design, execution and operation of commercial concepts worldwide in the food & beverage, entertainment and hospitality sectors. The Irish Pub Company were appointed by Guinness as their sole Irish pub concept designer and created the concepts that have become a global phenomenon. To this day we are the only design & build company that remain an Official Partner of the Guinness Irish Pub Concept. Together with Guinness we created the Irish Pub Concept by holding workshops and researching pubs a bars in Ireland in great depth, looking at; their origins, history, styles; their role in Irish culture; and what made them enduring and successful. Since the Company's formation we have designed in excess of 2000 pubs and built over 700 outlets in over 53 countries. Over the past 25 years we have been creating culturally and commercially successful Irish Pubs and Bars around the world.